The man killed in a police-involved shooting has been identified as 21-year-old William Lemmon of Akron, the Summit County Medical Examiner confirmed Saturday. 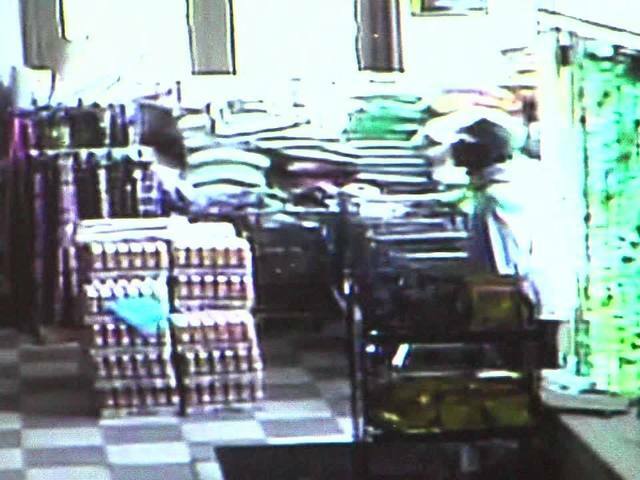 The incident happened on Friday after a reported robbery at Bista Brother Asian Grocery located at 582 North Main Street. 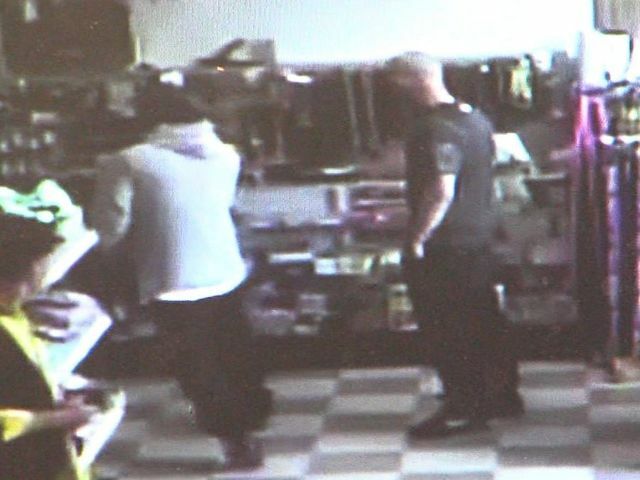 A second robbery suspect is still at-large.